Join Us On Our Mission To Advocate For The Removal Of Unexploded Bombs in Laos! Legacies of War is excited to announce its annual Fashion Meets Philanthropy Fundraiser 2016. Legacies of War raises awareness about the history of the Vietnam War-era bombing in Laos and advocates for the clearance of unexploded bombs, provides space for healing the wounds of war, and creates greater hope for a future of peace. We provide life-saving education and advocacy around the lasting effects of the 1964-1973 U.S. secret air war with about 80 million unexploded bomblets remaining a critical threat to the lives of Lao people and their ability to safely farm their land. All funds raised will go towards Legacies of War and will help us to continue to accomplish our decade-long goals of decreasing the high number of leftover bomblets and save lives in Laos. Last year, we sold out. This year, we got an even bigger space. Save the date and get your ticket. We never could have done our work without the help of our donors and supporters. 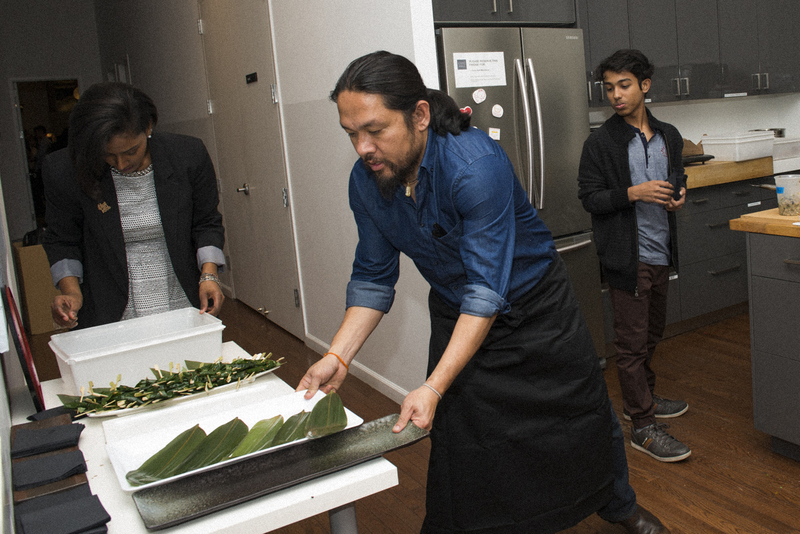 Please join us at this incredible event that will not only highlight our work but also showcase traditional and modern Lao culture and cuisine. See you in October! Looking to start your Holiday Shopping? Legacies of War will be rolling out our First Online Holiday Auction this BLACK FRIDAY, November 25th! Bid for some amazing and unique gifts for your loved ones and help support us as we enter 2017! Use your personal bidder number from the #LaoNow event or sign up here for your personal bidder number. We're giving you special access to bid early on over 100 carefully curated auction items, thanks to our generous donors. 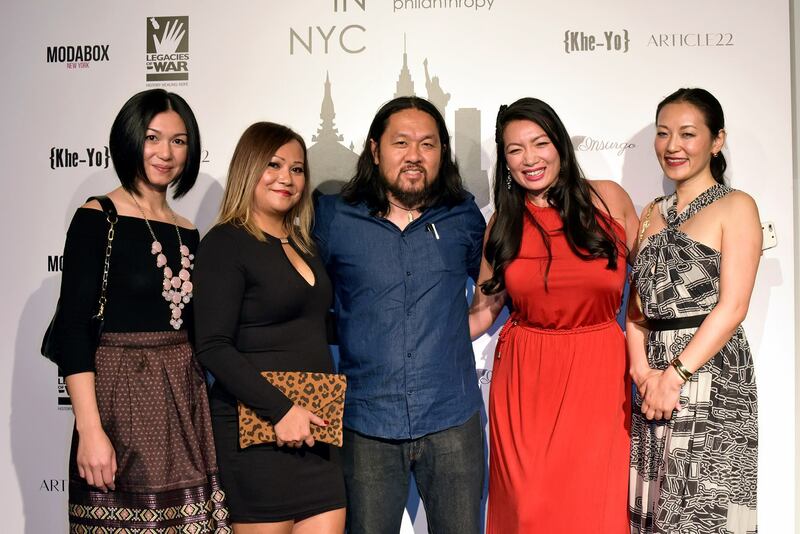 All proceeds will support Legacies of War's mission to make Laos safe from UXO. Meet Stephen Colbert backstage at the Late Night Show. Collect beautiful art and photography from artists, such as Paul Wager Photography. Stay at New York's most exclusive hotels. Travel to Laos for history, culture and adventure. Browse through the special curated items and start bidding using your personal bidder number. All registered guests already received their bidder numbers. If you really like an auction item you can "buy now" and not worry to be outbid by other bidders. Get your holiday gifts early this year! Can't make it to the Oct 15 event??? You can still participate and bid from your phone! Sign-up as a non-attendee on our registration page (shipping & handling fee applies) here. You will then receive your personal bidder number which you can use to start bidding from home! This year's theme is #LaoNow. Dressed with a retrospective of looks from the subcultures of Laos, #LaoNow offers a curated evening of food, fashion, and art. Highlighted with internationally recognized speakers, the expansive venue at Wallace Hall on the Upper East Side of Manhattan will be anchored by a contemporary runway show from fashion entrepreneurs Monica Phromsavanh & Elizabeth Suda. 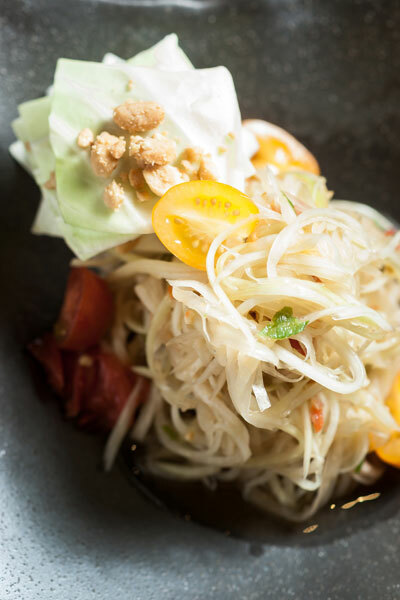 Food service from acclaimed New York Chef Phet Schwader provides the flavors that complete the transcendence for guests out of daily life into what it means to #LaoNow. As the centerpiece that fully emulates the modern state of Laotian culture, Channapha Khamvongsa ends this evening with stories from the frontline, recounting her 3 months in South East Asia and Laos during the first visit in history from an American President, Barack Obama.